Do you ever wonder how many hybrid cars are on the road? Surprisingly, the hybrid vehicle market only makes up 2.4 percent of all cars in the U.S. It may be hard to believe, but the history of the hybrid car is quite unique. Dr. Ferdinand Porsche created his first electric car in 1900, and Henry Ford began looking into an all-electric car as far back as 1904. By 1905, the engineer H. Piper filed a patent for a car called the "petrol-electric hybrid car." Mr. Piper had high hopes of combining an electric and internal combustion engine that would reach 25 miles to the gallon. As the engineering battle to create a fuel-efficient, less noisy electric car raged on, it wasn't until the 1960s when TRW was issued a patent for the electromechanical transmission. This engine would be the base of what hybrid cars would become in the future, with the first modern day electric car the Prius introduced in 1997. Currently, there are several types of hybrids on the road. These include the hybrid electric vehicle and the plug-in hybrid electric vehicle. Both still have an internal combustion motor in addition to battery operation. Forecasting the number of hybrid cars on the road can be difficult for many reasons. Most statistics combine both fully-electric, plug-in hybrid, and hybrid vehicles. This is mostly due to the move toward fully electric vehicles and away from hybrids. Another issue with statistics is they look at the number of cars that have been sold that year. However, this can be misleading for people that have a hybrid they have owned for a while. Additionally, some dealerships classify early hybrid cars among conventional cars, further distorting the statistics according to European Environmental Agency. Different automakers also classify models within different categories. The Guardian noted that in 2017, hybrids and electric cars hit over 3 million. This is mostly thanks to legislation from around the world that promotes electric cars due to oil's uncertain future. In the U.S., there were 384,404 hybrid electric vehicles on the road in 2015. 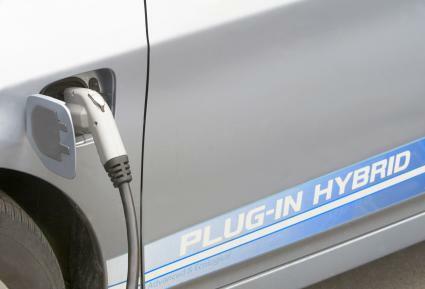 Europe reported 90,900 plug-in hybrid cars were sold in 2015, which was up from 24,500 in 2013. In July 2018, the UK reported 162,000 plug-in cars and 5,500 plug-in vans. These included both hybrids and fully-electric vehicles. China sold more than 777,000 hybrid and electric vehicles in 2017, which was an increase of 53 percent from 2016. Plug-in hybrid and electric cars are on the rise everywhere. For example, there was a 71 percent increase in electric cars (including hybrids and fully electric) sold in 2017. This is only expected to increase as more styles and models become available. 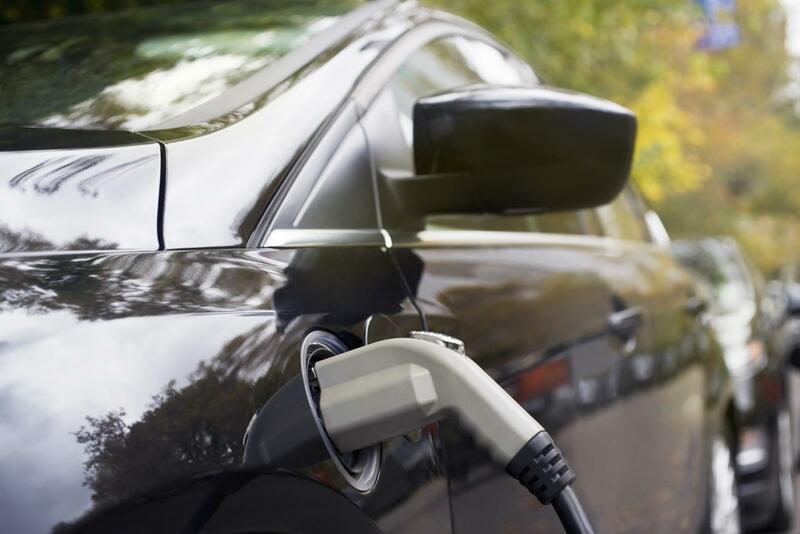 Many automotive manufacturers have outlined their plans for creating more fully electrical cars through 2020. GM is expecting to launch 20 new all-electric vehicles to add to its repertoire by 2023. These will be added to their current hybrid vehicles. Ford is hoping to increase its hybrid and fully electric lineup by 40 in 2020. This 11-billion-dollar adventure will include trucks, sedans, and cars. By 2020, Toyota, the producer of the Prius, plans to offer 10 more electric cars on the market including crossovers. The automaker also plans to electrify many of its current hybrid models as well. For hybrids to be accepted and purchased by the average consumer, they must be affordable, comfortable, have good drivability, and be attractive to the eye. Although the 2019 Honda Insight will be in the $22,000 range, the 2019 Toyota Prius is in the $24,000 range, and the 2018 Ford Fusion around $25,000 for base models, three affordable hybrids do not make for a surge in hybrid car buying. The need for technology in electric car building comes with batteries and battery life. Technology needs to be able to meet the demand of consumers by actually developing plug-in hybrids that will go 190 miles per gallon before the gas engine kicks in. When considering how many hybrid cars are on the road today, green people and environmentalists should be happy with the options available, especially when it comes to carbon dioxide releases into the air. Still, others say battery improvement will come with a larger use of lithium batteries. For the average consumer to make a difference, automakers need to produce more affordable hybrids with lots of different options. Even green consumers demand variety, but the overall outlook for seeing more hybrid and electric cars on the road is skyrocketing.